We are adding extra sessions to our JDP junior coaching. Sessions will be added to the programme on Monday after school and on Saturday mornings. These additional sessions will be held at The Academy and James, our PGA assistant shall be giving the lessons. Further exciting projects for our junior members may be around the corner as our junior organiser looks to create a golf youth club at The Academy during the winter months. More information to follow over the coming weeks. The Golf Foundation is delighted with recent operational results that show its programmes are having a positive impact on junior membership at golf clubs. In the period from April 2014 to March 2015 there was a 45% increase in junior membership at golf facilities - an extra 3,600 juniors joined a golf club. With support from England Golf and the PGA we are aiming to help the next generation of young players to "Start, Learn, and Stay" playing golf, through many initiatives. Involvement with the School Games has engaged over 500,000 young people in England, and through the adapted Tri-Golf Festival, and Golf Xtreme 'Super Sixes' formats, golf is now an integral part of competitive school sport. 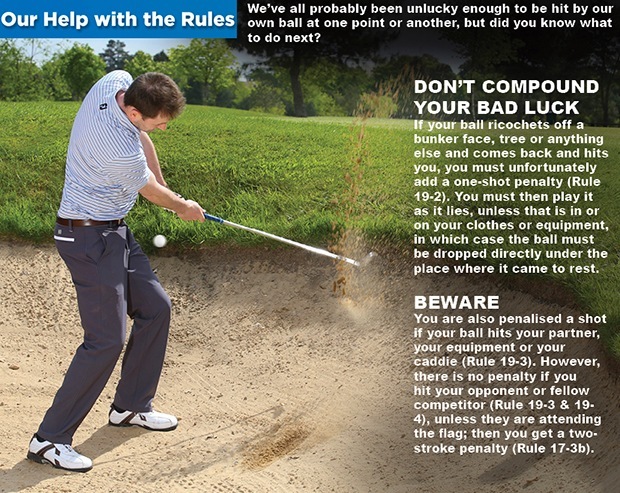 This is particularly noticeable in primary schools, while at golf clubs, the Junior Golf Passport continues to be a popular resource delivered by 774 PGA Professionals to more than 4,600 children. Men's and ladies shoes by FootJoy at 50% off - These are selling very fast! The Cleveland "Buy one get one half price ends soon! This Rotex 2.0 Wedge promotion ends on September 30th, so hurry if you would like to take advantage! It is only £135 for two quality wedges! We even have demo wedges that you can try on the course. 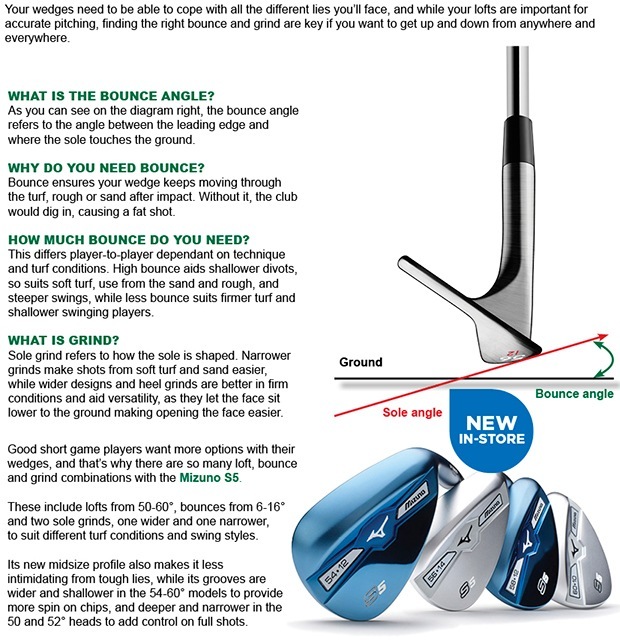 Any member purchasing 2 wedges on this offer will get a free half hour chipping lesson too! Yes, you will some of the first people to see them in store at your professional shop! Pop in store soon to see more on this great product. Our Cresting Service proving more and more popular! We are unique in the fact that we offer the club crest as an optional extra on any clothing garment in store and even on golf bags as you can see in the image! Captain John is a new Callaway staffer and the NEW Callaway Big Bertha 816 Metals have arrived. Our Captain John was presented with this gift during the recent Council invitation to Captain day held at Lytham Green Drive GC. I know how pleased John is with this gift and a big thank you to all who contributed. Great Big Bertha Driver - The new Callaway Great Big Bertha Driver is designed to get the most distance for ALL golfers. Big Bertha Alpha 816 Double Black Diamond Driver - The Callaway Big Bertha Alpha 816 Double Black Diamond Driver delivers extreme distance for better players, featuring a deeper face, next gen RoMOTO Face, and Dual Distance Chambers with the Gravity Core for optimized ball speed and shot-shaping. Do you want to test it? 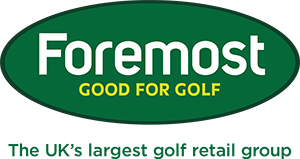 - Then click here to arrange a FREE fitting using Flightscope technology. Starting on Wednesday, 7 October, 'Roll up' classes will begin through the winter months. 2pm - 3 pm. £8 (not including balls). These classes are open to anyone and are perfect for a quick 10 minute check up. No need to book, just pitch up!